Live entertainment has traditionally been one of the central and most comprehensive programme areas of our conference. 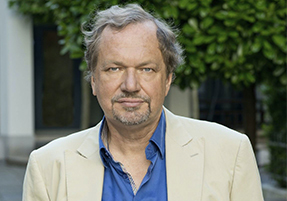 And with speakers such as Peter Schwenkow, Harvey Goldsmith, Tom Windish, Isla Angus, Scarlett Li, Mélodie Blanchard, Rob Challice, and Carl Leighton-Pope at this year’s conference, the cast is once again top-class. In addition to the many strong speakers, our live entertainment programme has a number of great highlights: the bdv Live Entertainment Summit, the venue sessions at the LiveKomm House, the HELGA! 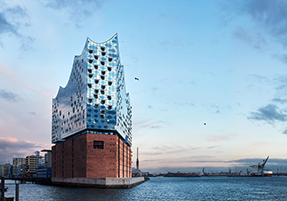 Festival Award, and the backstage tours of the Elbphilharmonie. 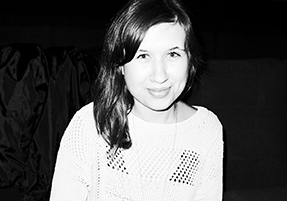 The generation change in the festival business will be discussed at the German-language session Spagat für Festivalveranstalter (A Balancing Act For Festival Organisers) as well as at the international panel Festival Season 2018/2019. We are looking forward to the following speakers: Mélodie Blanchard (Caramba, FR), Rob Challice (Coda Agency, GB), Brij Gosai (Pollstar, GB), Tamas Kadar (Sziget Festival, HU), Stephan Thanscheidt (FKP Scorpio, DE), Annika Hintz (MS Dockville, DE – photo), Jan Quiel (SST Seaside Touring / ICS Netzwerk, DE), Thilo Ziegler (Rocko Del Schlacko, DE), and Christian Diekmann (DEAG, DE). 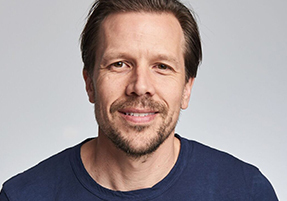 Tom Windish (photo), founder of The Windish Agency, a three-time winner of Pollstar's Independent Agency of the Year Award, joined Paradigm as a senior executive in 2017 and has been recognised on Billboard’s Power 100 list every year since 2014. Windish opens our Agent’s Agenda session, where we look forward to hearing from additional highly successful music agents Isla Angus (ATC Live LLP, GB), Brij Gosai (Pollstar, GB), and Scarlett Li (China Media Capital, CN). Brand and marketing aspects are the focus of the two German-language sessions Imagetransfer wider Willen (Imagetransfer Against Your Will) and Marketing für’s Konzertgeschäft (Marketing For The Concert Business) where we look forward to hearing from speakers such as Sabine Gernemann (Oxfam, DE), Rembert Stiewe (WDR / Glitterhouse, DE), Jan Clausen (Factory 92, DE), Katja Wittenstein (FKP Scorpio, DE - photo) (FACTORY 92, DE), Sebastian Dudey (Ex-Intro, DE), and Jan Kempinksi (Freelancer, DE). At the bdv Live Entertainment Summit, the German Federal Association of the Event Industry (bdv) will provide information on the current German live business, the association’s preparation of a study on the future of music use, and bdv’s merger with the Federation of German Concert Agencies (VDKD). 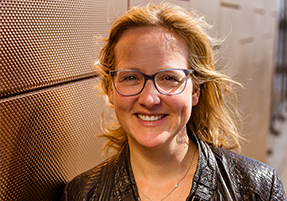 On stage will be bdv board members Christian Doll (C2 CONCERTS, DE), Prof. Jens Michow (Entertainment Lawyer, President bdv, DE - photo), Daniel Rothammer (DEAG, DE), Ulrike Schirrmacher (Die Wühlmäuse, DE), Stephan Thanscheidt (FKP Scorpio, DE), and Klaus Wollny (Hanseatische Konzertdirektion, DE). 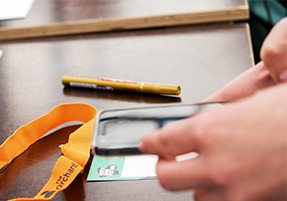 At the sessions Lobbying With Industry Key Figures, Agent Of Change, Fight For Your Party, and Creative Footprint – to be held at the LiveKomm House – the situation of German and European live music venues will be discussed. 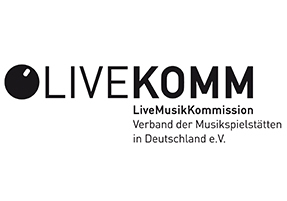 The German Live Venue Association, LiveKomm, also invites members to its general meeting and networking events Moin, Clubkombinat and Meet & Greet The LiveKomm at the LiveKomm House. 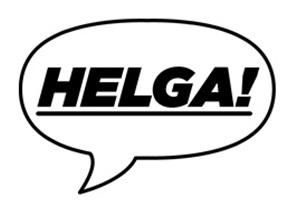 The HELGA!® is the independent festival award presented by Festivalguide and Reeperbahn Festival. It was launched in 2013 and strives to be unpretentious. There are no dinner tables, the ceremony is not televised, and Helene Fischer does not come – but there’s plenty of beer, in front of and on the stage. Vote now for the category "Best German Festival 2018" here. 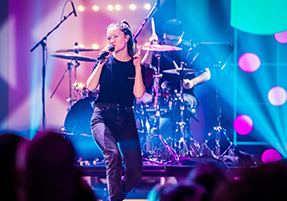 The Reeperbahn Festival is working in cooperation with Eurosonic Noorderslag and various European music industry associations in the realisation of the new European music award, the "Music Moves Europe Talent Award". Initial information about the prize and the unique partnership can be found here. 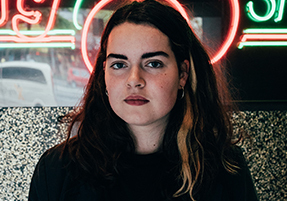 Curtain up for Ilgen-Nur (Artist, DE) who recently has joined us on a stroll around Hamburgs Reeperbahn and honors us with this year’s cover story of the Reeperbahn Festival Magazine which will be available in Germany from 27 August. Read the full interview exclusively in the E · MAGAZINE. 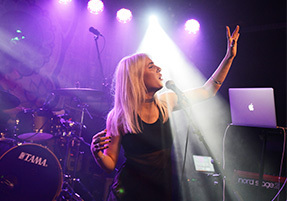 Ilgen-Nur will play at Reeperbahn Festival on 19 Sept.
We’ll regularly present you exciting insights into the Reeperbahn Festival Universe – from artist portraits to interviews with interesting representatives of the music industry to in-depth essays. And best of all, we’ll take you behind the festivals scenes 365 days a year! Visit magazine.reeperbahnfestival.com and enjoy reading! Additional partners, plus showcasing artists and showcase venues to follow soon! 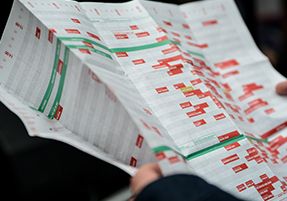 Discover further showcase programme on our website. And what is best of all, the performance days are announced today! For those eager to discover new artists and bands, the app once again includes the Deezer Music Recommender.